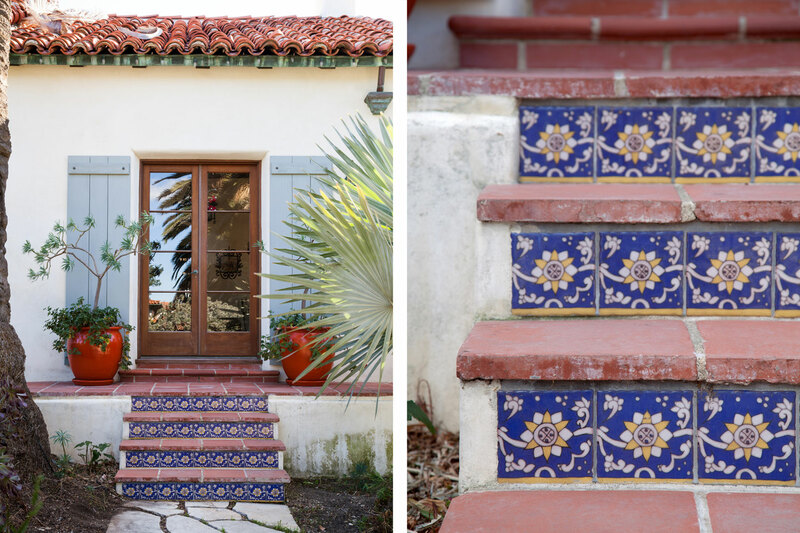 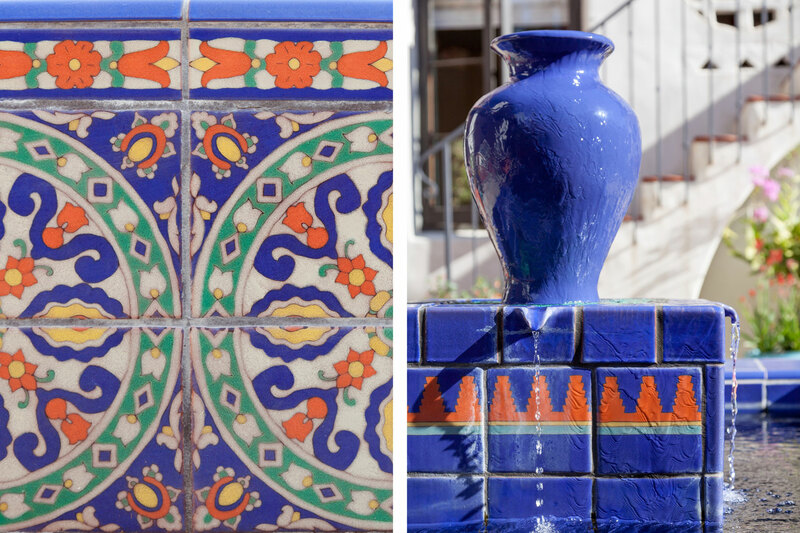 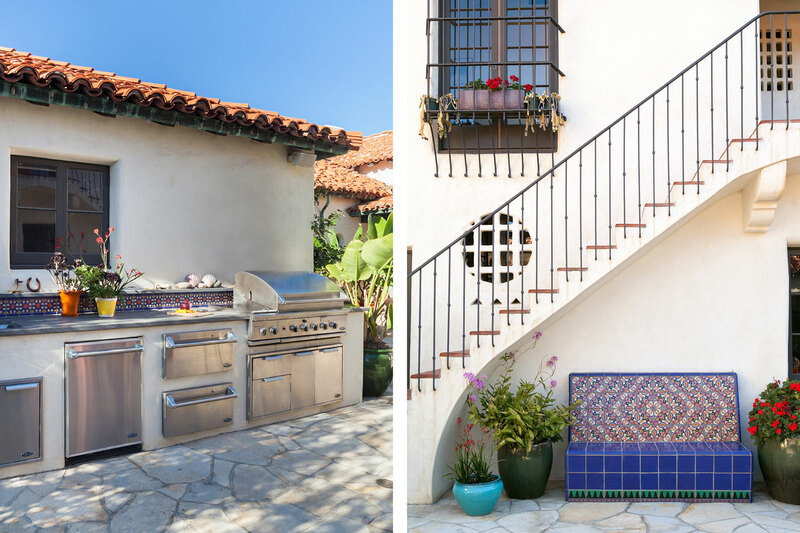 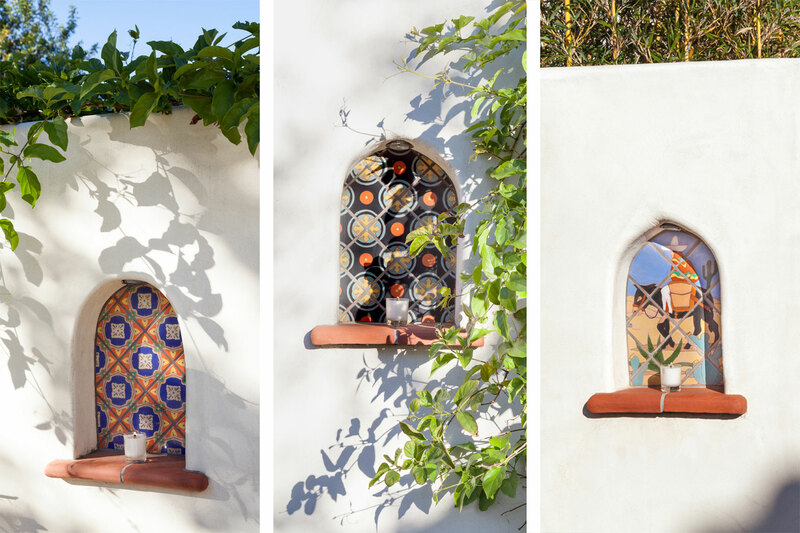 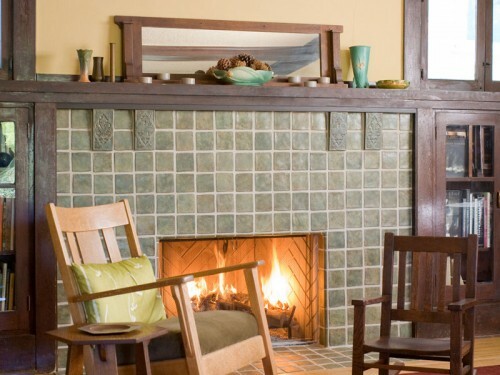 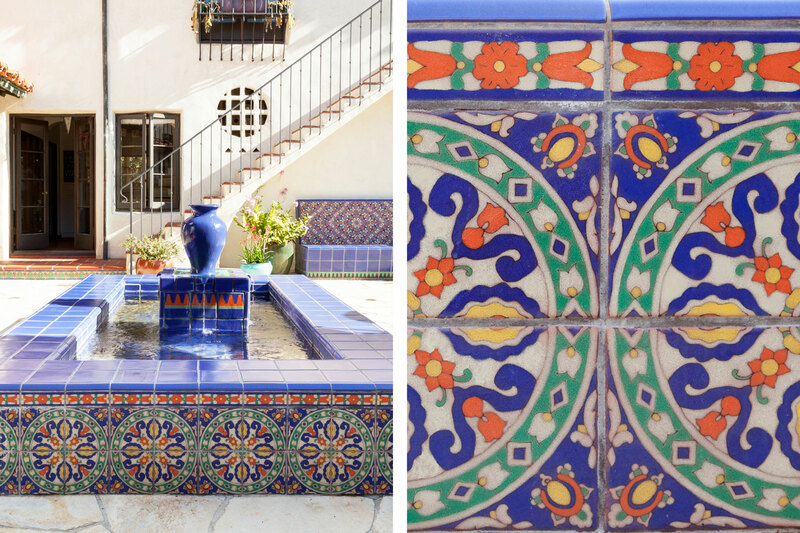 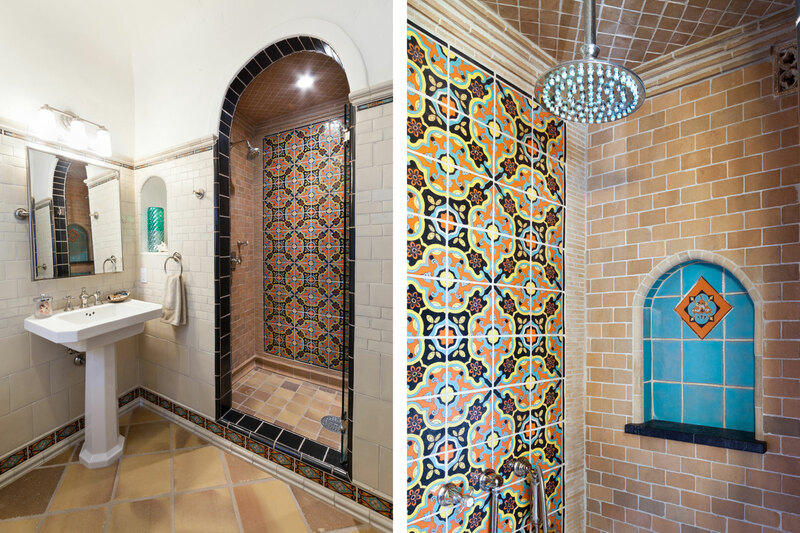 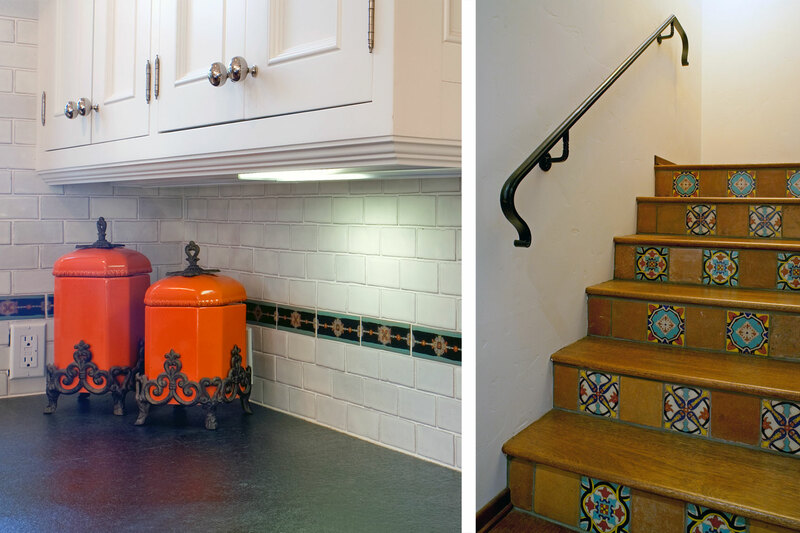 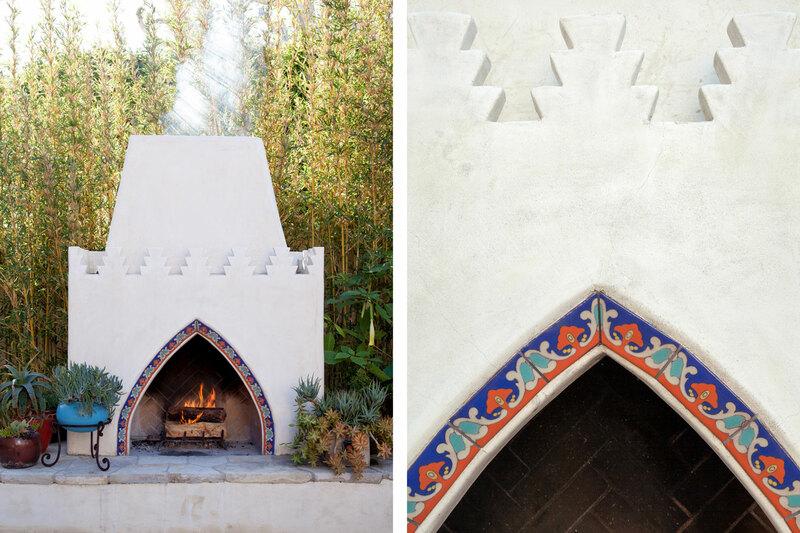 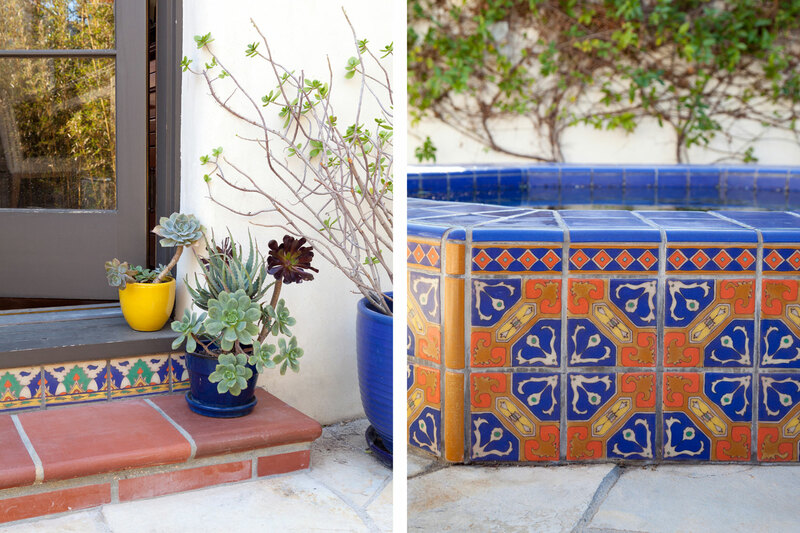 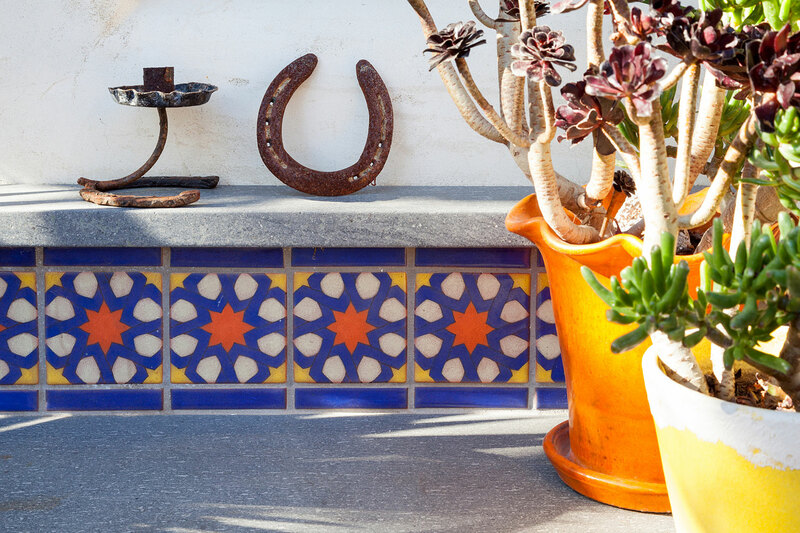 The original Hispano-Moresque and D&M tiles in this 1927 Spanish Colonial Revival home set the stage for what Native Tile created for this historic renovation. 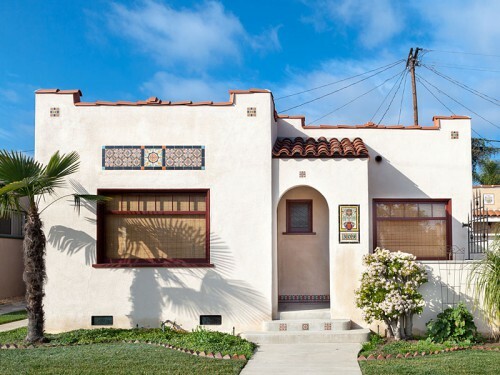 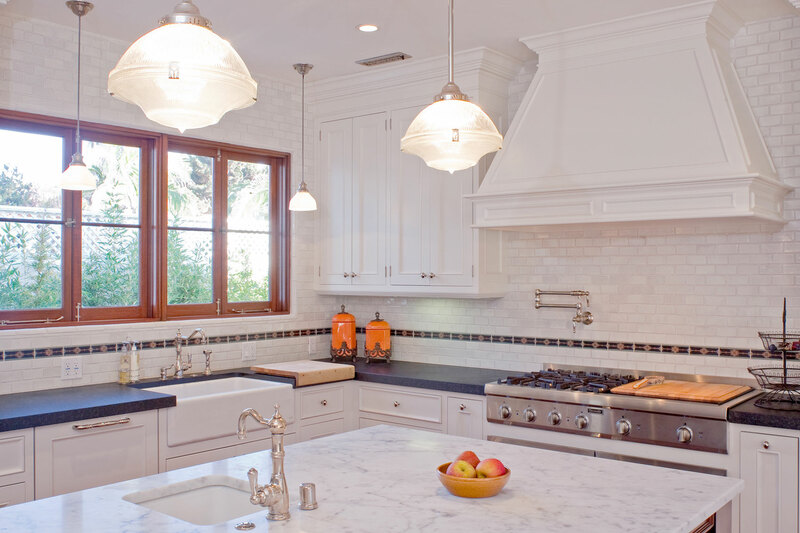 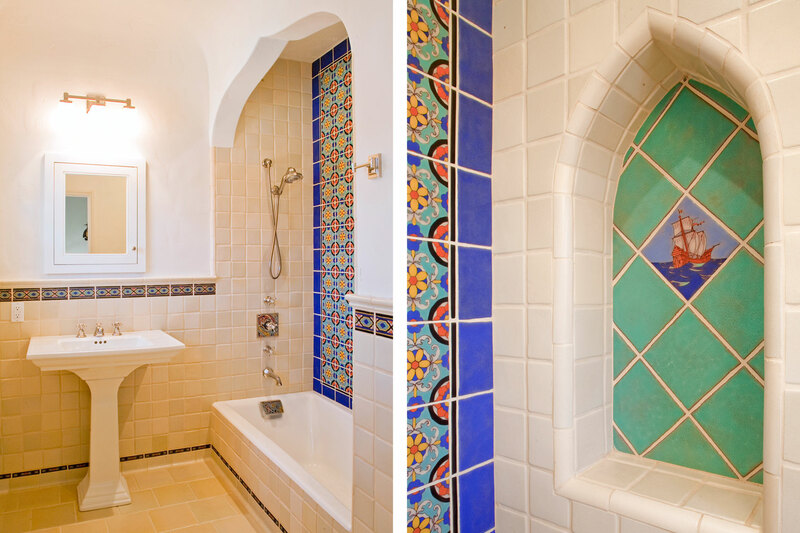 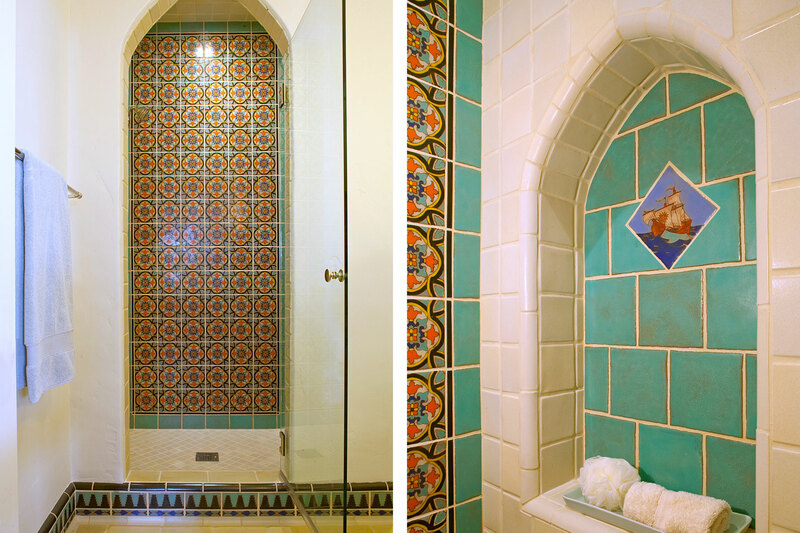 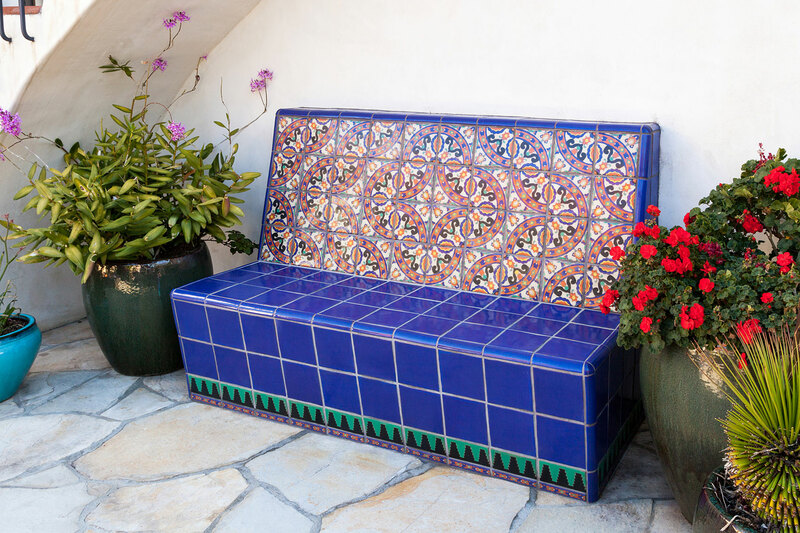 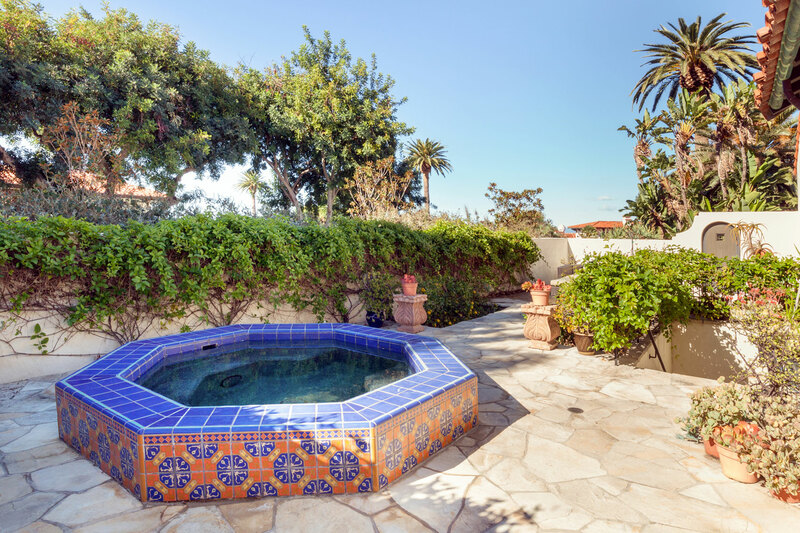 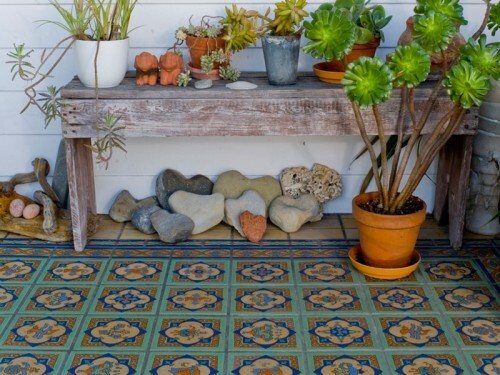 As a lover of vintage California tile the current owner wanted to incorporate decorative tile wherever it was appropriate without straying too much from architect Raymond Struthers initial intent. 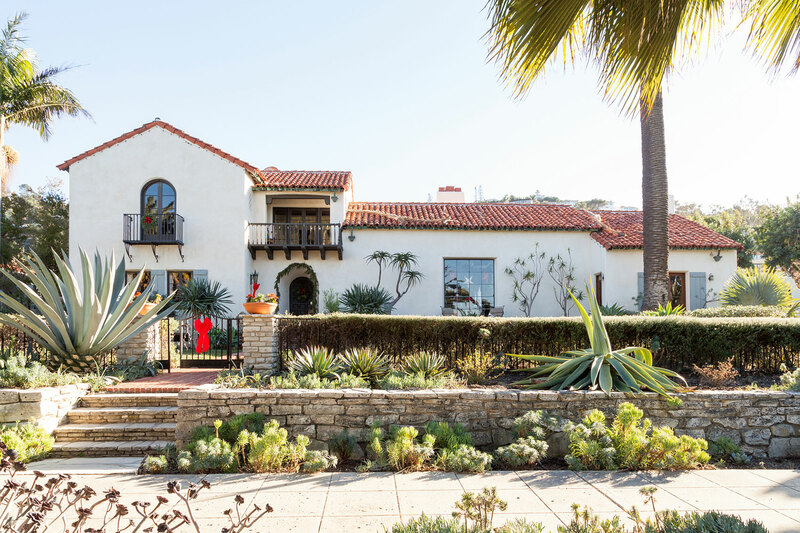 The result was a very gutsy incorporation of color and pattern that created a personal but respectful statement in this historic home.